Kayelle Allen is a best-selling, multi-published, award-winning author. Her unstoppable heroes and heroines include contemporary every day folk, role-playing immortal gamers, futuristic covert agents, and warriors who purr. 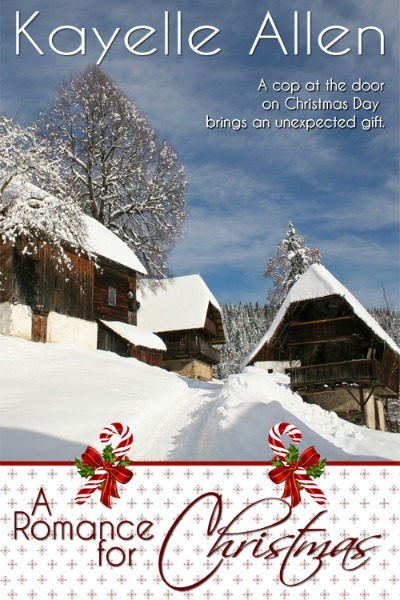 She makes a promise to every reader: "I will immerse you in an exciting tale and provide unexpected action in settings so real you'll swear you've been there." 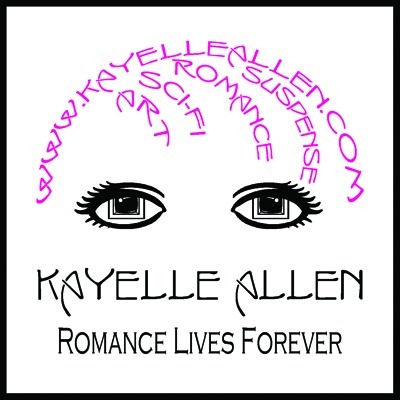 Kayelle is the founder of Marketing for Romance Writers, and the owner of The Author's Secret, a support company for writers. 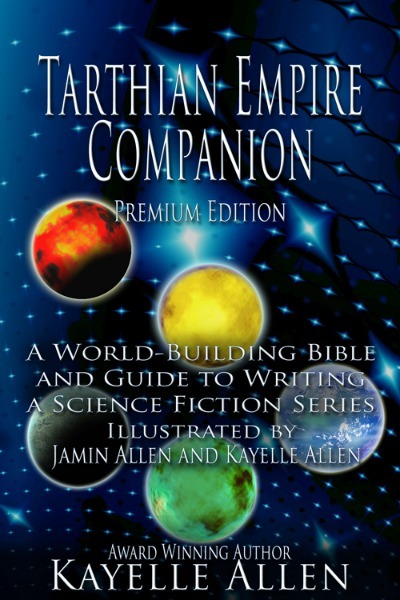 Revealing the worldbuilding magic that makes Kayelle Allen's Tarthian Empire tick, the Companion shares 10k years of future history, offers peeks at scene and character creation, lays out a quick tour of the empire, and dishes up a surfeit of secrets for fans, all in one illustrated volume. 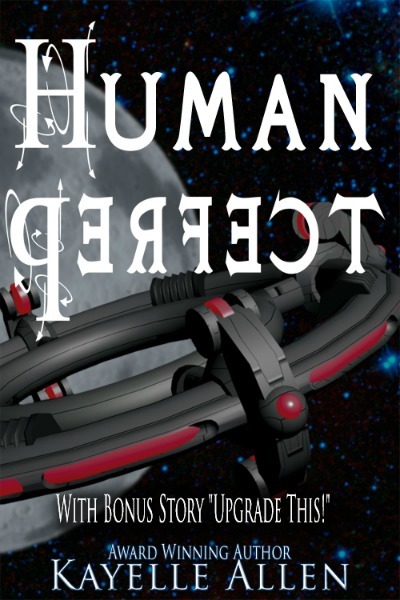 Includes tips for writers, and how to create a Science Fiction series. Original art by Jamin Allen and Kayelle Allen. Duty to king and country has shaped Raik's life since birth, but to protect them, she must perform a ritual that betrays all she holds sacred. The Vhalgenn is a warrior, bedmate, soulmate, companion, and friend. Trusted by the king. Hated by the queen. 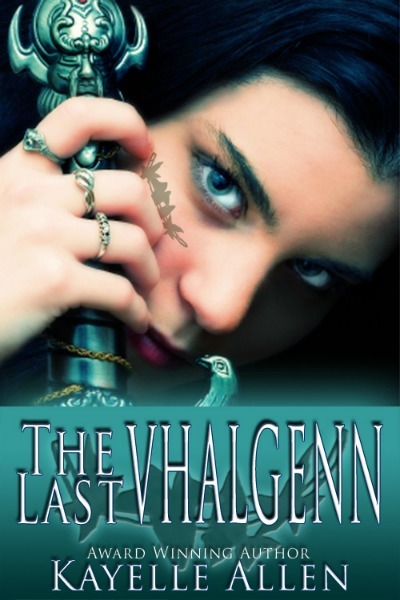 To save the newborn prince, the Vhalgenn will risk her position, her honor, and death itself to honor the Old Ways. But when she takes the newborn prince to the queen's homeland for a ritual blessing, she discovers a betrayal so deep the kingdom -- and her heart -- might never recover. This fantasy features a strong heroine, and was originally part of the 2008 EPIC eBook Award Finalist anthology A Time To... Volume 1 - The Best of The Lorelei Signal, from Wolfsinger Publications, which is now out of print. The strong female character possesses nobility, honor, and courage, and is a role model for women. The book is dedicated to all women warriors, whatever their battle, and is written by a female US Navy Veteran. In this science fiction short story by Kayelle Allen, for as long as she can remember, Christa has hated androids. The texture of plastiflesh skin and the non-smell of the animate machines jars her senses. Don't even get her started on robots, or worse -- the andys that look human. Her job as a corporate spy for the android maker Innersoul puts her in touch with the creatures every day, but also lets her judge them. When she runs into Humancopy Progress Rep Tom Karellys, she can't believe her luck. Using a cover identity, Christa shares dinner with him, and the two discuss andys. It soon becomes apparent Tom is not what he seems, and Christa must decide whether he's a trustworthy human, or merely... Human Perfect. Do you think you know what this story is about? Then the ending will surprise you. As one reviewer wrote, "Think you know what'll happen next? No way. It's by Kayelle." Superstar Wulf Gabriel must depend on the one man he swore he would never trust again. The most powerful and feared man in the empire - the Harbinger. Lust. Power. Forgiveness. A Chosen loves forever. Wulf Gabriel longs for freedom. A superstar in the Tarthian Empire, he is bound by an unscrupulous agent to a restrictive contract. With his career threatened and his life at risk, Wulf must trust the one man he swore would never again control him -- Luc Saint-Cyr, the Harbinger. For the Harbinger, saving Wulf is a matter of asserting his will. The enigmatic Luc's legendary power makes him the most feared person in the empire. But to win Wulf's heart, Luc will have to risk baring his own. Life gets complicated when the empress orders Alitus to find out if a friend's lover is having an affair. Especially since the affair is with Alitus. Passion. Submission. Loyalty. A Chosen bares his heart forever. Alitus lives in a world full of political intrigue, and he is supremely alone. As a Better, an enhanced human, he can touch no one -- his pheromones are addictive. He keeps his affair with Wulf secret, because Wulf belongs to another, a powerful man allied with the empress. When the man asks the empress to investigate whether Wulf is having an affair, Wulf's relationship with Alitus could be exposed. Complicating matters, the empress reveals her immortality, and requires Alitus to prove his loyalty. Her test will throw him straight into Wulf's arms, right in front of the empress and Wulf's lover. Hiding what they are to each other has taken discipline and denial. Now, it will take a miracle. 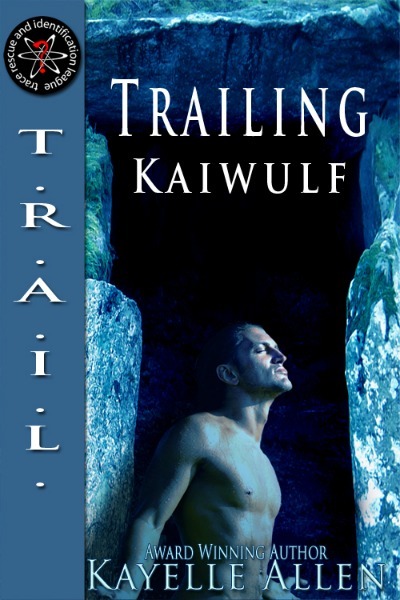 When immortal Luc Saint-Cyr arranges a ménage with Wulf and Jawk, he gets far more than he bargained for. Pleasure. Trust. Possession. A Chosen's betrayal is forever. Jawk works at Batchelors, an exclusive gay club in the heart of Tarth City, where he meets the immortal Luc. Luc offers Jawk a deal too good to pass up, one night showing him and his lover a good time in exchange for far more than his usual pay. But the sensual Jawk is not what he seems, and one night with him will change the immortal's alliances forever.